When the pulp or nerve inside your tooth becomes infected, root canal therapy is the only solution to remove the pain and restore the tooth. Left untreated, the infection can create an abscess, severe pain, and irreversible damage to the surrounding jawbone, so it’s best to get immediate help. At Aim Dental Group, we have the very best equipment in our three practices, located in Woodvale, Maddington, and Merredin, to ensure that your root canal therapy is a completely comfortable experience. 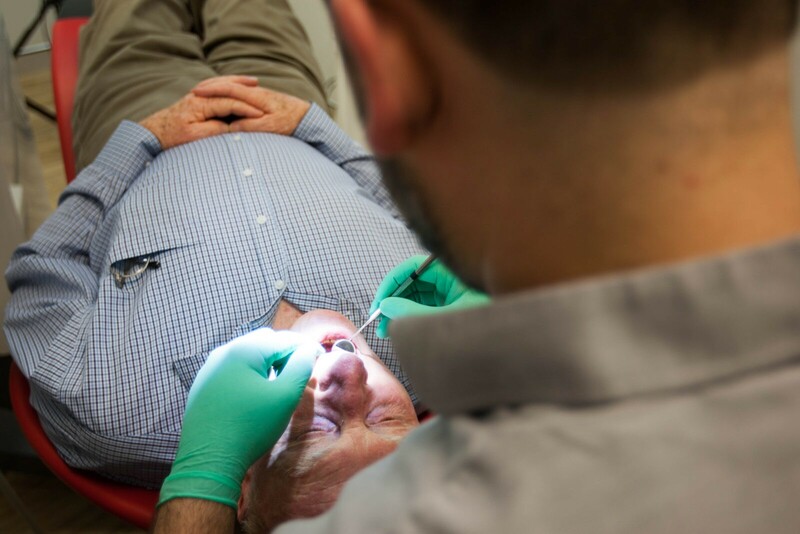 Often, the need for root canal therapy doesn’t become evident until the patient reports severe pain, but there are various ways to detect an infection before this stage. Root canal therapy involves identifying the infection, preparing the canals for the filling, and filling the tooth. A crown is often placed on top of the remaining tooth structure to protect against further damage and breakage. Three visits are usually required for this treatment, and we’ll check the tooth for signs of further infection, as well as changing the dressing. An effective oral hygiene routine involving brushing twice a day and flossing once a day is essential to maintain the health of your teeth. Attending active maintenance appointments every six months will keep your teeth and gums healthy and help prevent the need for future treatment.